Enhance your promotion with some of these Eco friendly giveaways. 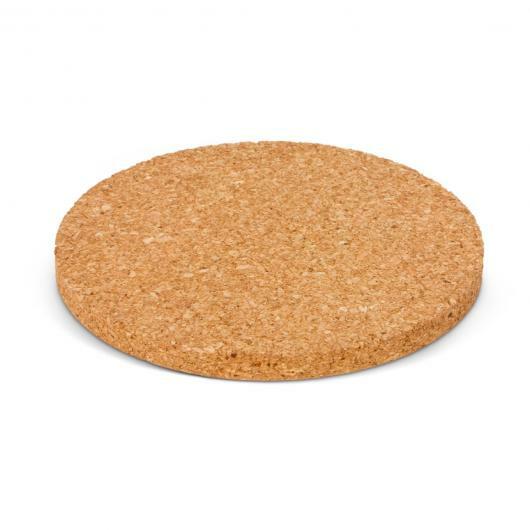 These resilient and stylish cork coasters are a great choice for a giveaway item to get your company remembered. They're environmentally friendly as they are harvested from outer bark of trees which is a sustainable resource. 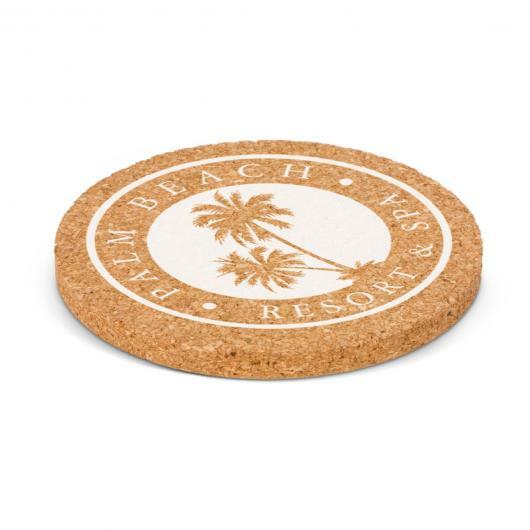 You can get your logo decorated on these with either a laser engraving or high quality screen print. Which do you prefer?